You're about to discover the most convenient way to see the world. This is cruising on an intimate scale, with a personal touch. You'll meander along at the easy pace of the river: Sloping vineyards, storybook villages and hilltop castles mark your progress through Europe's great waterways...China's towering Three Gorges usher you along the mighty Yangtze...riverside temples and pagodas guide you through the ancient civilizations and verdant countryside of the Mekong and Irrawaddy Rivers of Southeast Asia. All this, and you'll unpack your bags just once. Be our guest aboard one of our deluxe ships - on an unforgettable journey enriched by knowledgeable local guides, activities and excursions that immerse you in the culture, and fine regional wines and cuisine. 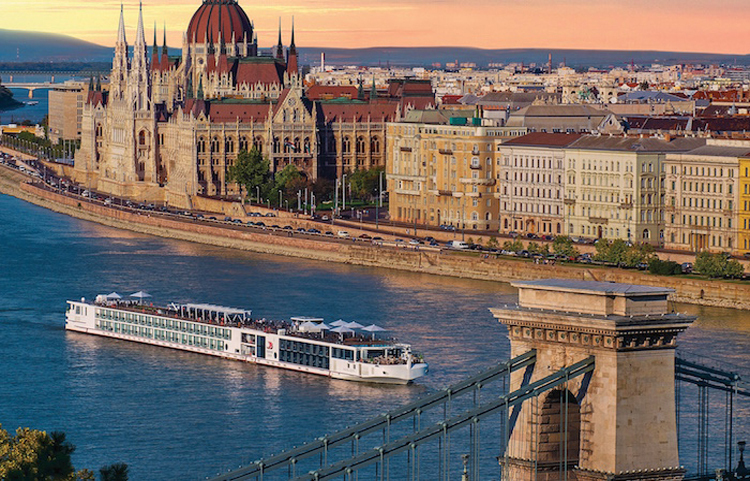 Just 20 years ago, the modern river cruise industry didn't exist. Of course, there were privately owned river ships available to sail down a few rivers in Germany, and a few paddle wheelers along the Mississippi, but generally trips were prohibitively expensive or operated by barges with only a handful of intrepid passengers and few amenities. But in the last decade, river cruising's popularity has grown dramatically, and more than 500,000 people now take a river cruise each year. Destinations range from the United States to Europe, Russia, Egypt and even China and Southeast Asia; and many ships are recently built and designed for comfortable travel, with amenities like hotel-style beds, spacious public areas, verandas and even suites. 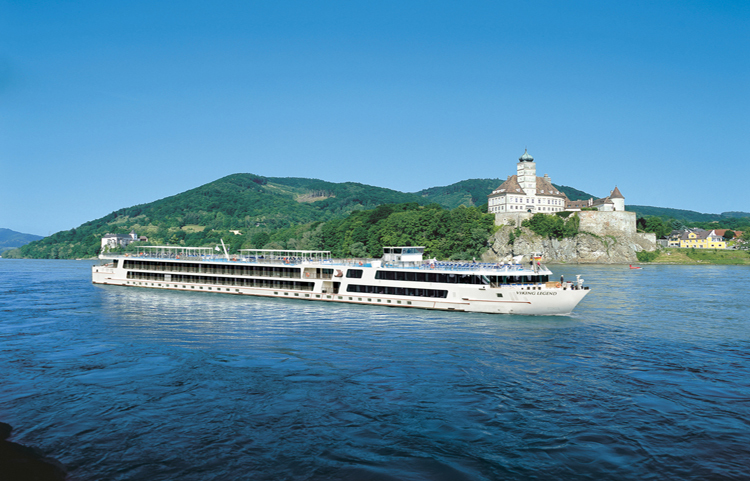 Also, as ocean ships have grown larger and larger, many travelers are discovering river cruising provides an intimate, comfortable alternative. Our Viking Longships offer you a choice of stateroom category. From spacious Veranda Staterooms and French Balcony Staterooms with a sliding glass door, to two-room Veranda Suites, each offers understated elegance and sweeping river views. Our exquisite Explorer Suites boast wraparound verandas providing 270 degree views.